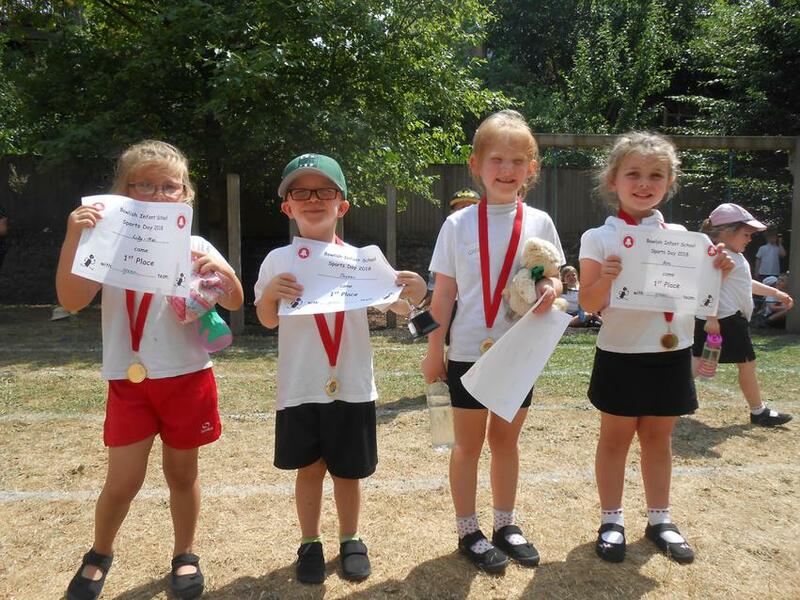 It was a hot and sunny afternoon for our Reception children to complete their sports events. Well done to all of the children for taking part so well. A special well done to the Green Team who won the cup!